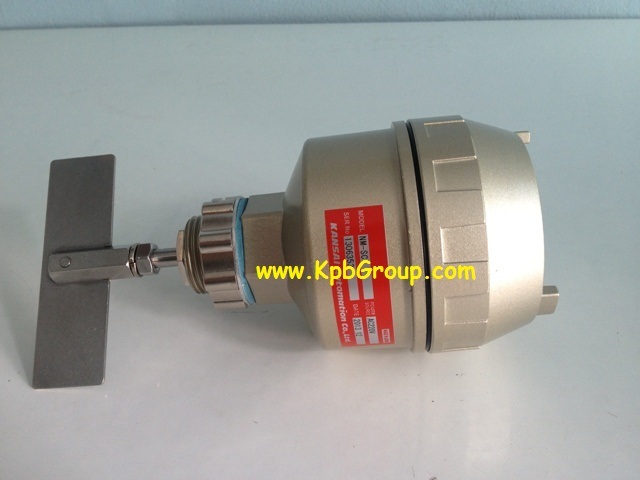 PRODUCT KANSAI Level Switch NM-SC, AC220V : บริษัท เคพีบี เอ็นเตอร์ไพรส์ จำกัด | KPB Enterprise Co., Ltd.
- Make the tank diameter Ø34 in mounting NM-SC. - The outside diameter of crown nut is Ø48. Mfg. KANSAI AUTOMATION CO., LTD.